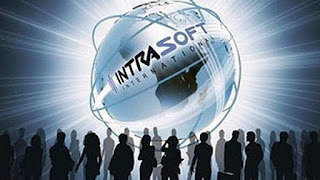 Intrasoft International is looking for a Network Engineer to join the IT Operations team in Athens. The candidate will ensure that all network equipment complies with industry and corporate standards and policies. She/he will conduct routine network administration tasks, implement and maintain network security and ensure security compliance. Furthermore, she/he will plan and implement future IT development projects and undertake internal IT project work. The candidate must be a team player that can work under pressure with excellent written and oral communication skills in both Greek and English. INTRASOFT International provides a creative, challenging and dynamic multinational environment which encourages team spirit, continuous learning, and fast career growth. *Please submit your CVs in English. Date : 6/11/2018 12:13:00 μ.μ.